BEFORE YOU GO ANY FURTHER YOU NEED TO WATCH THIS VIDEO! To get the most out of this resource area you are going to want to watch this video from me first to understand what is expected of you and how to navigate all this information! It doesn't matter if you sell ice to an eskimo, to be able to scale your business you need to think outside of the box. I know a pastor who created an online class to help mentor youth leaders worldwide. Online classes or trainings are the way to go to build that passive revenue stream... BUT where to start? How about a free trial with Teachable?! Not only do they help get you started but they have so many cool features like one-click upgrades or tracking to ensure your students are getting the most from you in your program! 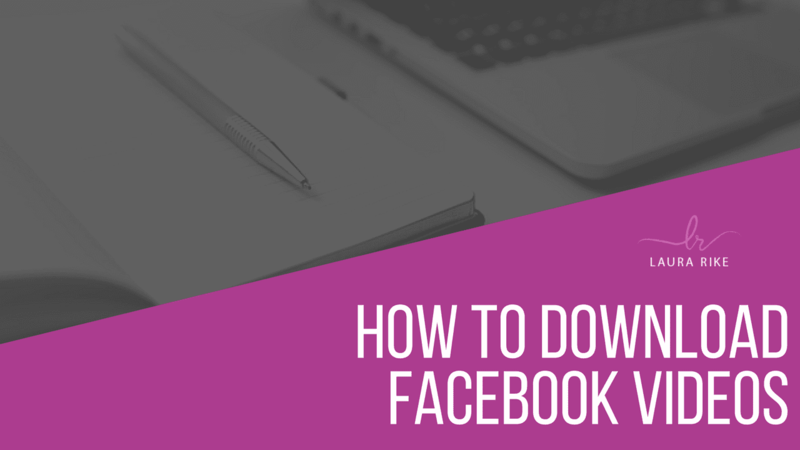 Looking to download your Facebook Live videos? In this very quick tutorial I show you the process so that you can re-purpose those videos for other online marketing strategy uses. 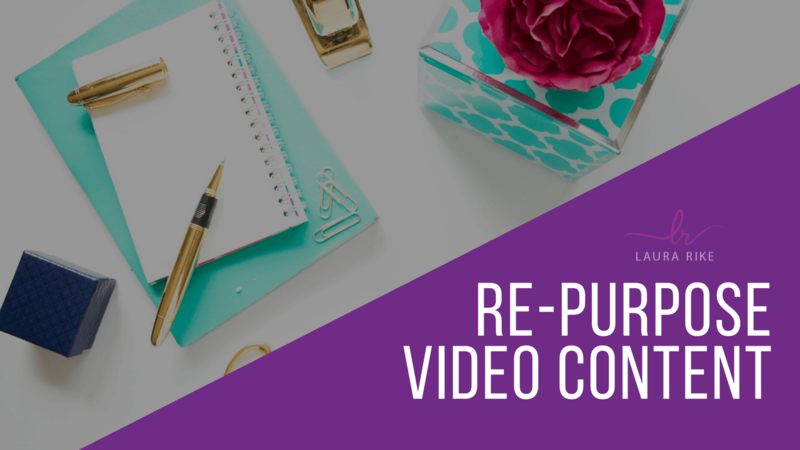 you’re overwhelmed at the time and steps involved to re-purpose that content for your other platforms... this video is for you! 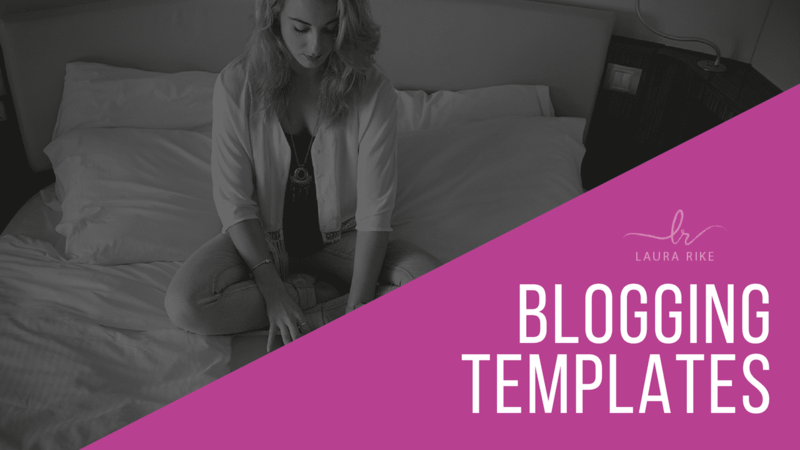 Take the time to organize and plan your blog posts and other content with my templates to help you get back to focusing on what really matters... good content. 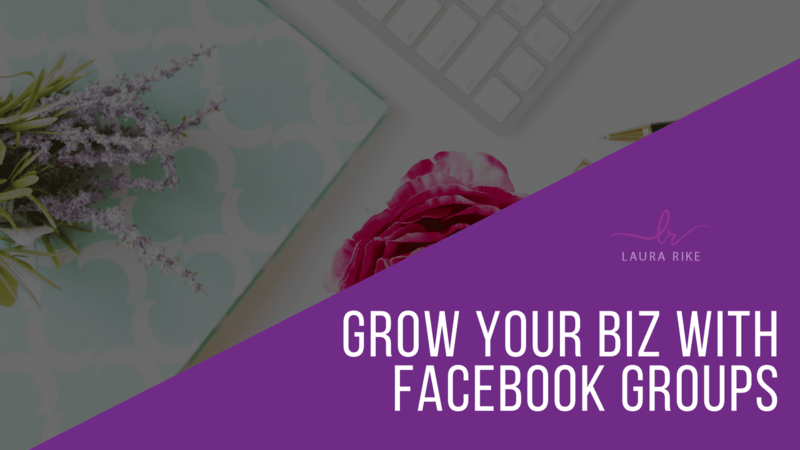 Do You REALLY Have Time For Fb Groups? People have been asking me questions on how to stay active ing groups when they have a busy schedule. Or how to build relationships in them... Let's solve that by showing you how to stay active in less than 30 minutes a day! Start to grow your business in 30 days or get your money back! Join me in my Rockstar Inner Circle program & receive access to over 20+ classes, 3+ years of insider content, PLUS new trainings & content added monthly!